While doing research to determine why some students receive far more free money for college than others, I found one difference was their level of organizational skills. This is one of the sixteen defining habits of successful scholarship winners that appears in my book, Free College . But students are not born organized, nor do they wake up one day and know how to keep things in an orderly fashion. They learn from the examples of others. The best way to teach this habit is to model it in a systematic manner. Teach both short term and long term organizational skills. Your examples don’t have to be wildly complicated, just create simple routines into your everyday life. Put a shopping list on the fridge. When you see you are running low on something, add the item to your list. Use the list later when you go to the store. Children see you doing this, and they adopt the same habit. When you’re at the dentist, hair salon, or other service business you visit on a routine basis, make your next appointment before you leave. 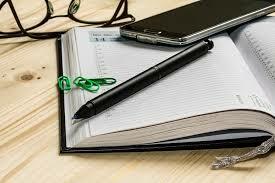 Open your daily planner, or the calendar app on your phone, and record your next visit. It’s easier for you, but more importantly, will make an impression on your child. These are good habits for short term responsibilities, but children also need to learn how to make both mid and long range plans. There are several household chores that need to be tackled during the year. I’ve found changing the filter on my HVAC, replacing my toothbrush, and several other tasks can be scheduled on the third, sixth, ninth and twelfth months of the year. By doing so, and showing children how much easier they are to accomplish by making a plan in advance, they will learn to be more organized. Long range family plans should be discussed with children. Going over your plans for a future vacation when they are young can teach organizational skills. Putting money away for a long term goal, like visiting the San Diego Zoo, or Disneyland, will give them the skills they will need later to make plans for school projects or how to apply for college scholarships. The short and long term planning skills they acquire when in elementary school will pay off when they are older and looking ahead to college. 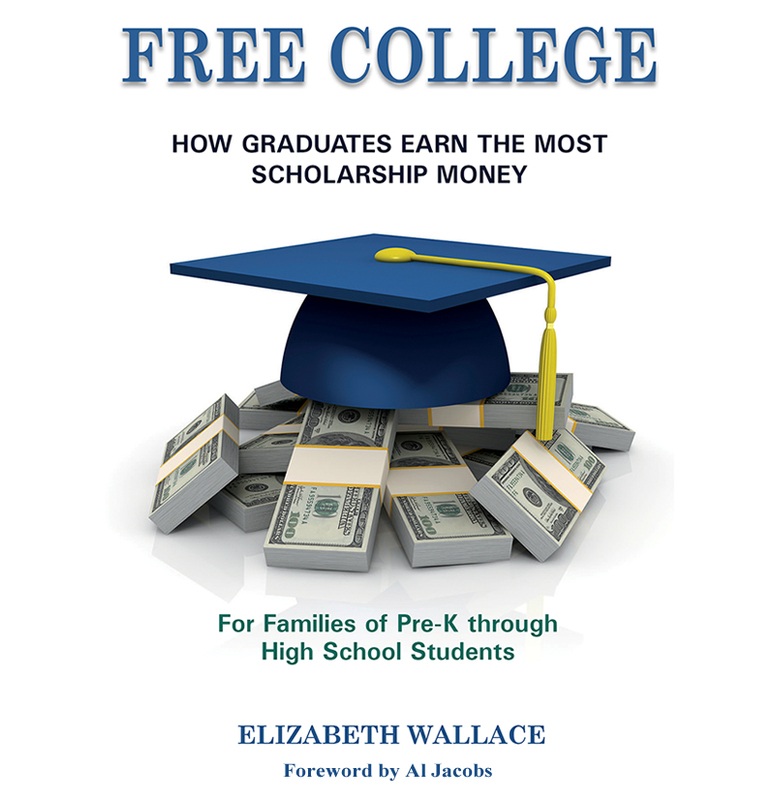 Chapters six and sixteen of my book, Free College, go into more detail in how being organized pays off when applying for college and scholarships. Students who learn how to be systematic have more “luck” when applying for both. They are less stressed in their senior year of high school and enjoy themselves far more than their disorganized friends. If you have Pre-K through High School students in your family, you'll want my new book, Free College, on Amazon (Click Here to Buy). It can help them be accepted to college and win more scholarships, so they can avoid taking out dangerous college loans.